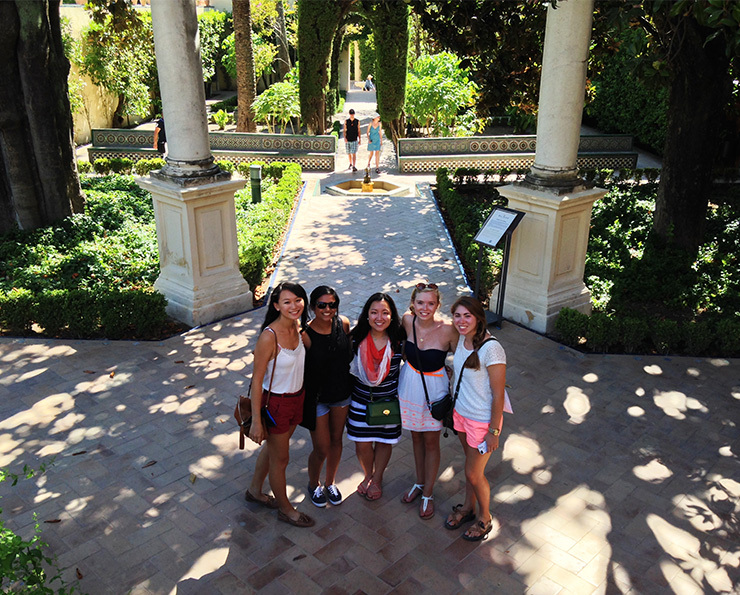 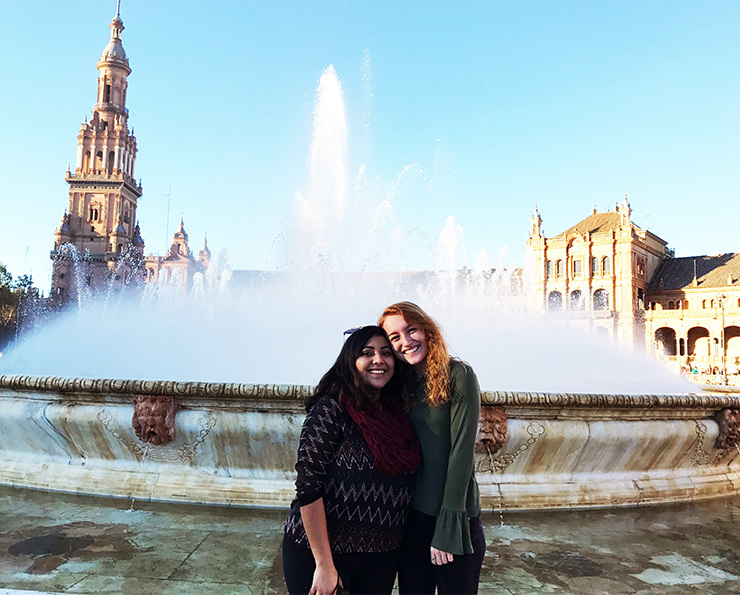 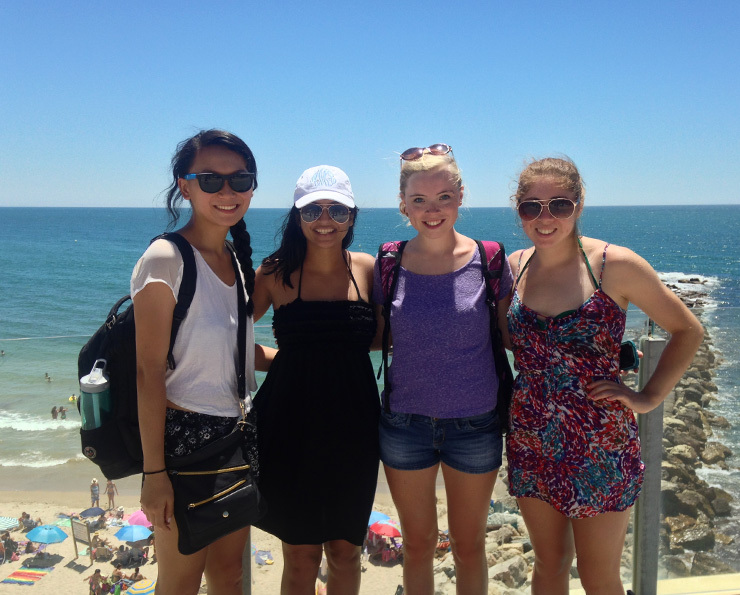 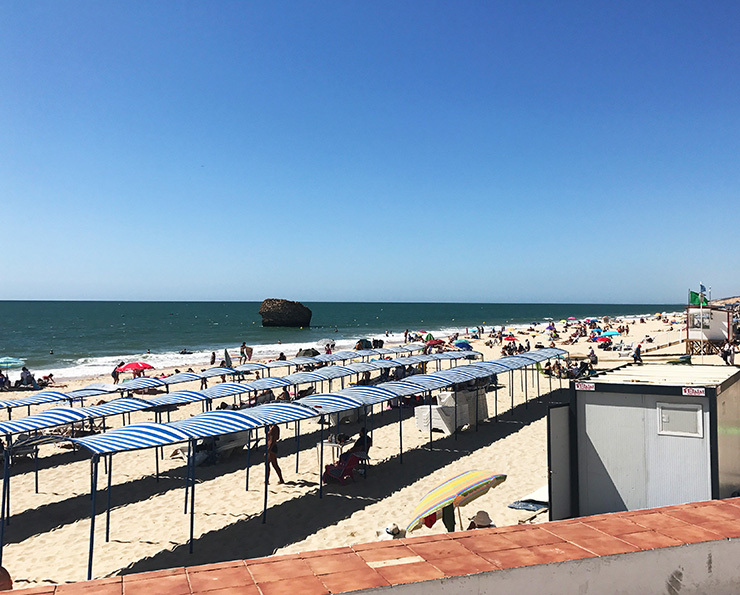 If you are a student who would like to study in Spain, but a semester or year does not seem possible due to on-campus commitments, consider the Summer in Sevilla program. 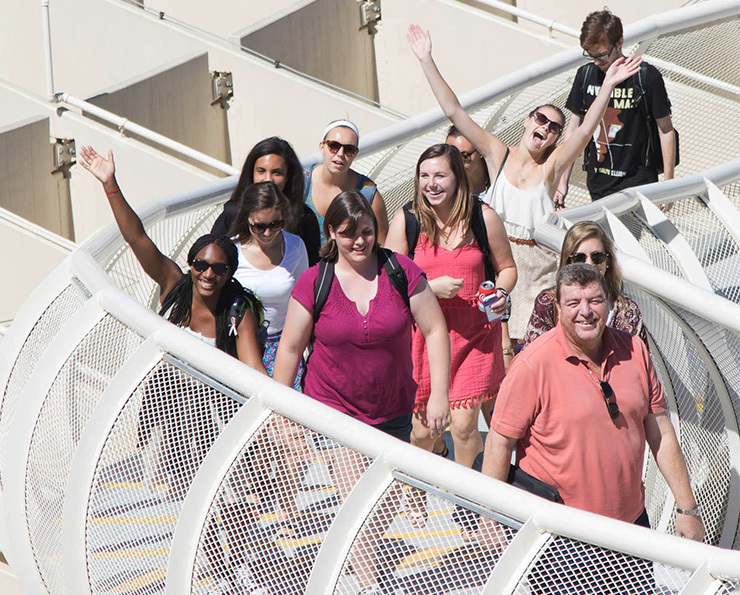 On this six week program you will take two classes for a total of 6 credits. 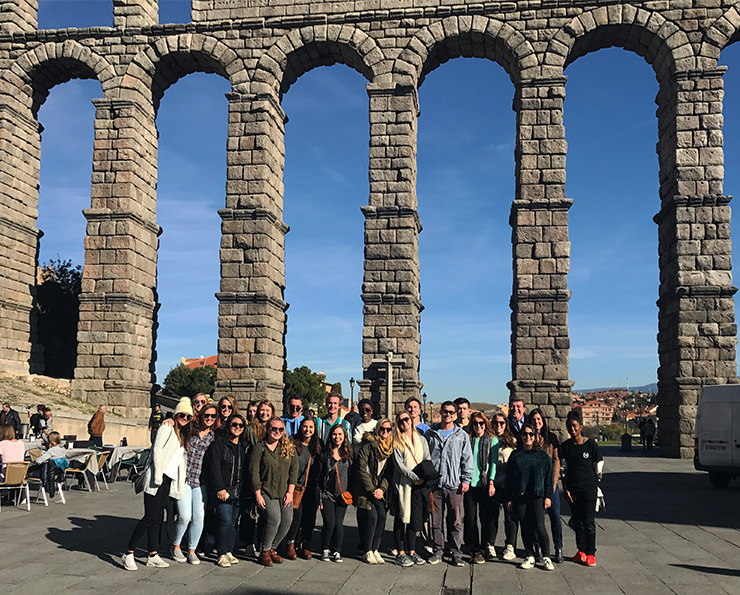 There are classes for intermediate and advanced students chosen from the areas of language, culture, literature and history. 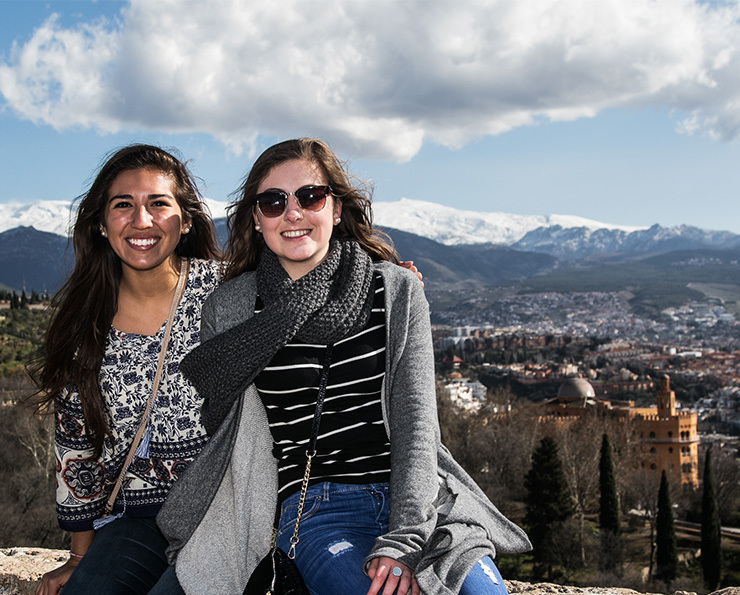 You will earn credits toward the Spanish major or minor while living in one of the most beautiful cities in Spain. 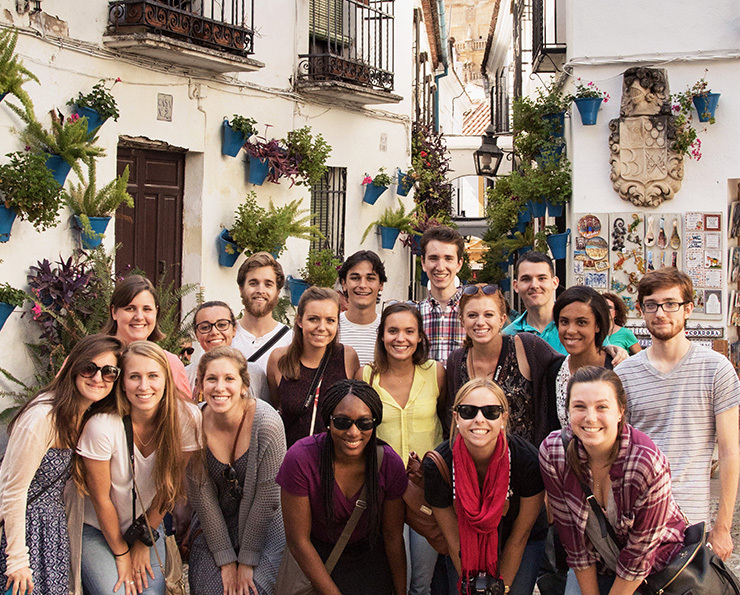 Worried by your school’s seemingly-endless list of pre-requisite and general education courses? 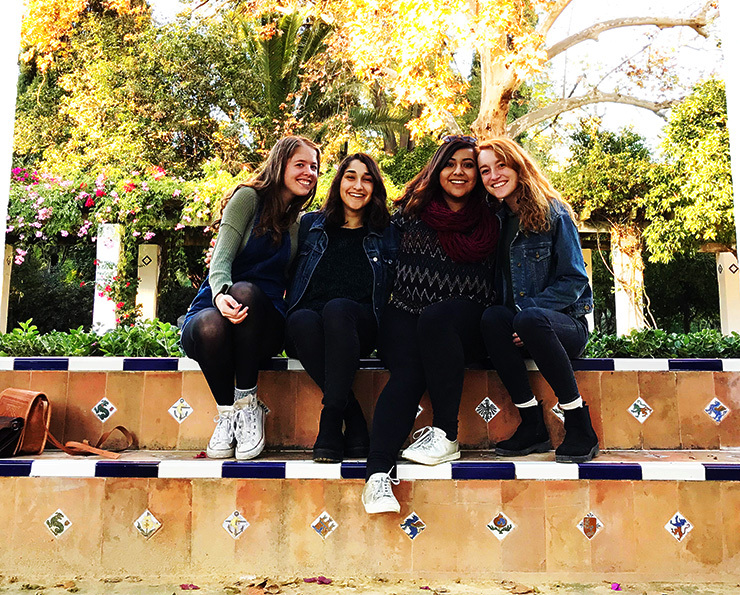 UNC in Sevilla’s Science Summer program gives you the opportunity to tackle two important requisites for many science majors, introduction to organic chemistry and the foreign language requirement, while living with a Spanish family in the heart of southern Spain. 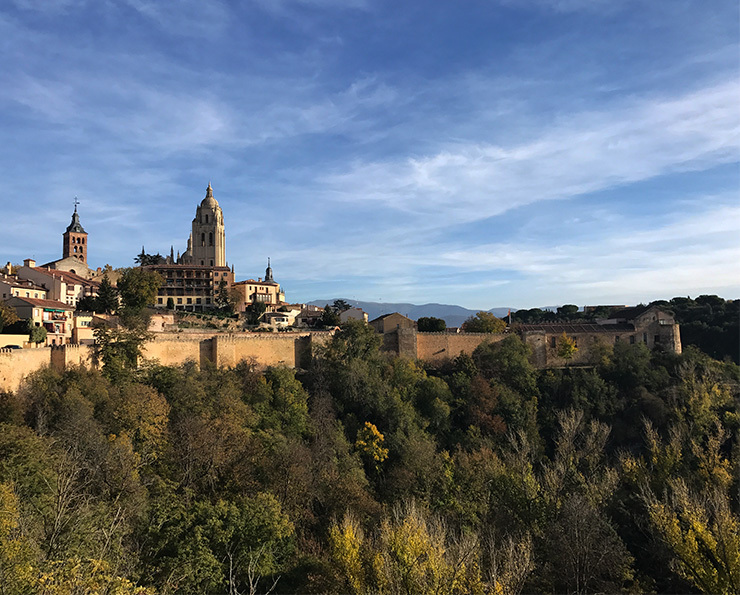 For five weeks, live in one of Spain’s largest cities and complete both Introduction to Organic Chemistry I (3 credits), without a lab, and either a fourth or fifth semester Spanish course (3 credits). 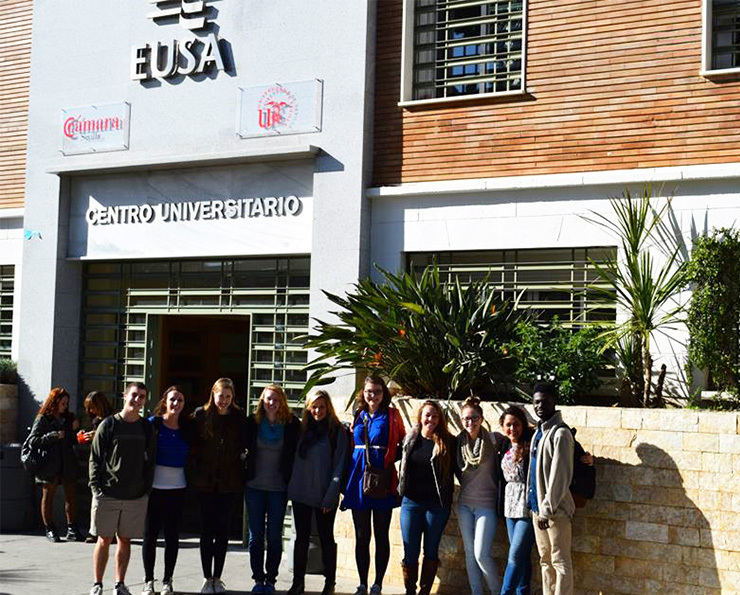 The language course is taught exclusively in Spanish by a native speaker, while organic chemistry is taught in English by a professor from UNC. 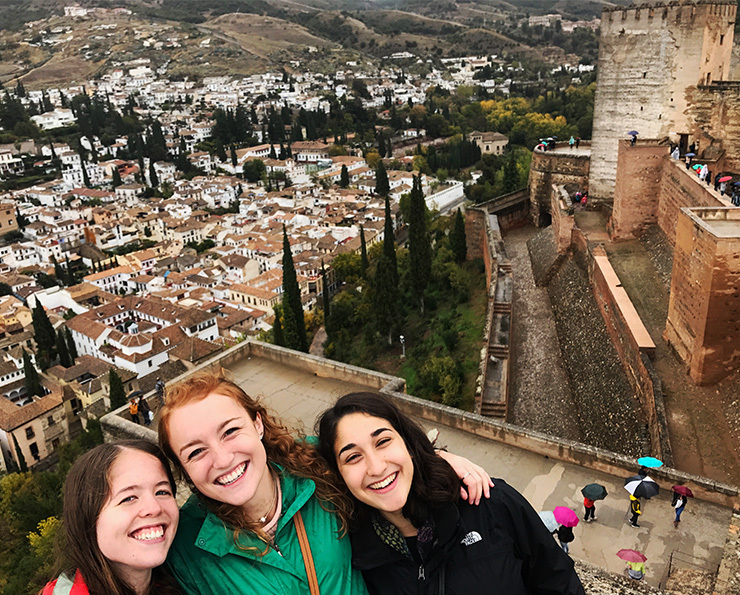 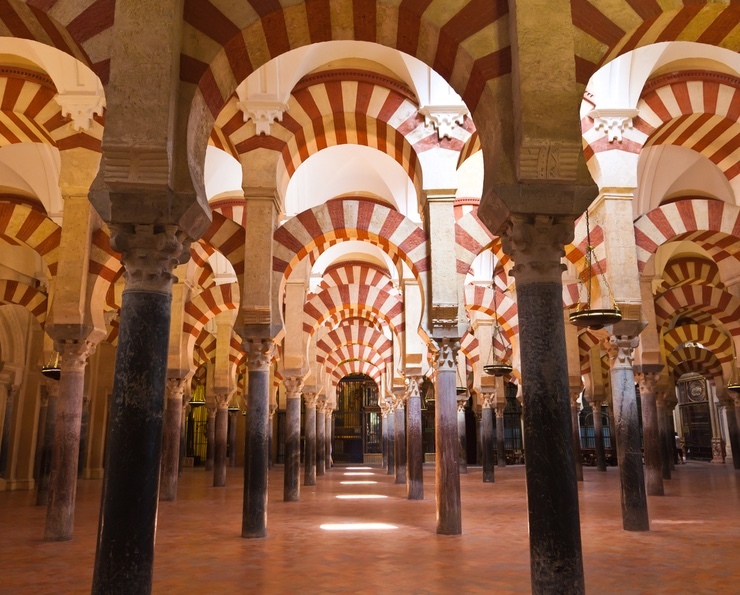 Your language learning will move out of the classroom and into the streets, shops, and cafés of Seville and you will visit some of Spain’s most famous landmarks, like the cathedral-mosque in Córdoba and the Alhambra castle in Granada. 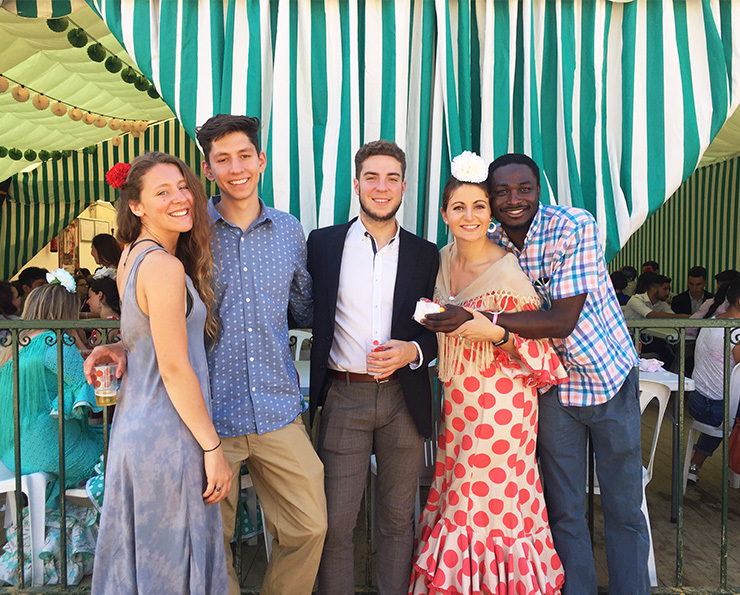 Did you think it was a joke when you heard that you could complete your Spanish Minor for the Professions (Business track) in one summer? 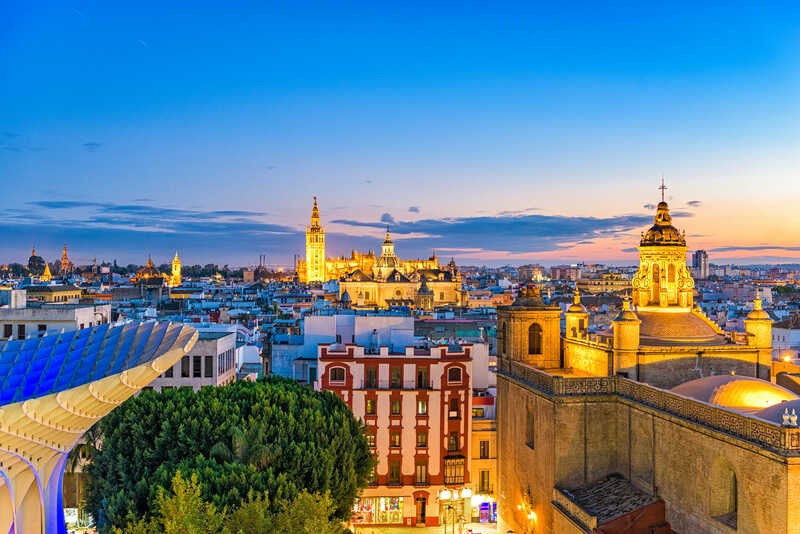 Not only in one summer, but also abroad in the beloved, quintessentially Andalusian city of Seville, Spain? 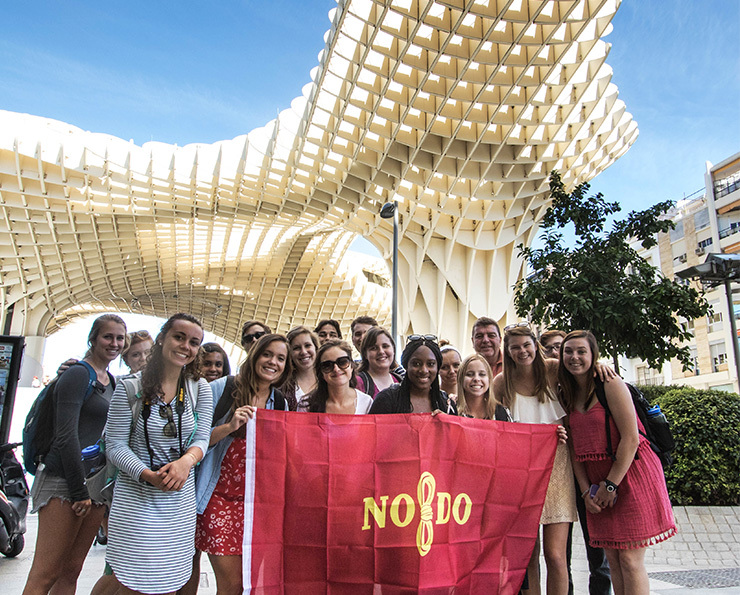 The UNC in Sevilla’s Spanish Minor for the Profession (Business) Summer Program offers the unique chance to do just that—complete your minor in a summer full of culturally vibrant experiences, from exploring the centuries of history along cobblestone streets to the richness of Flamenco music and dance, while savoring the endless variety of tapas sevillanas. 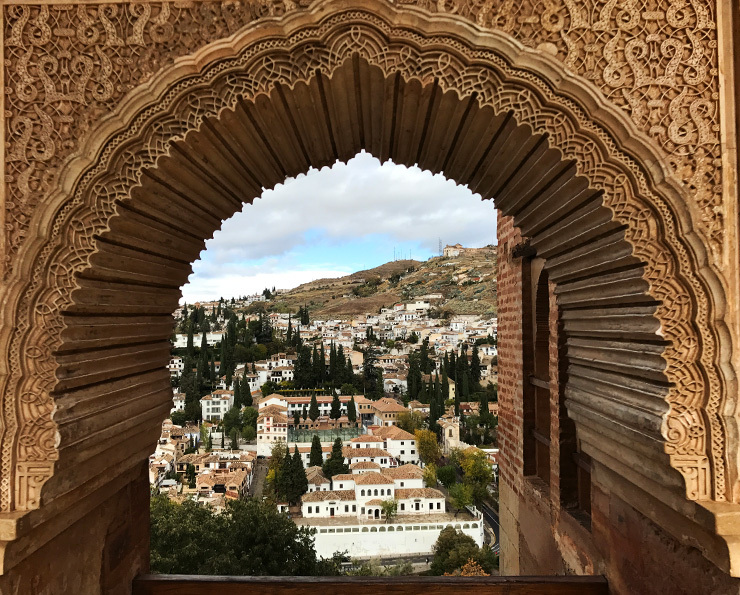 All of this, along with firsthand knowledge of exciting businesses, well established and start-up companies, make this an opportunity second to none. 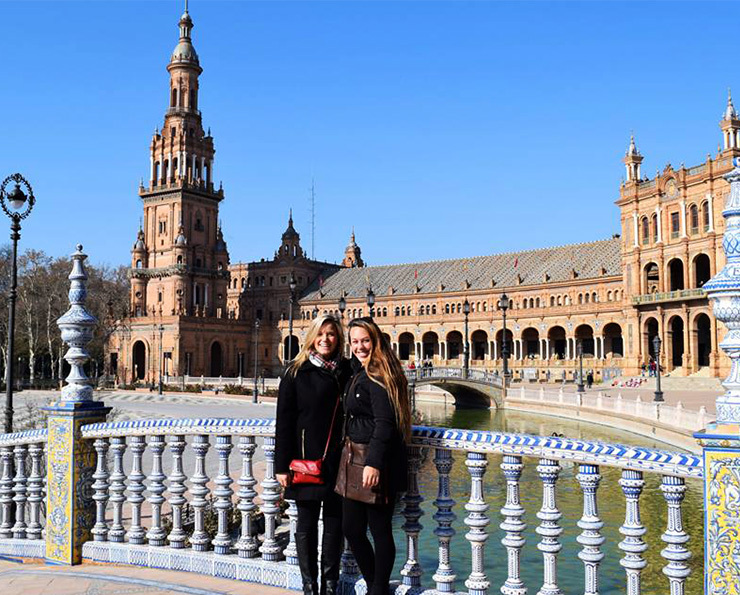 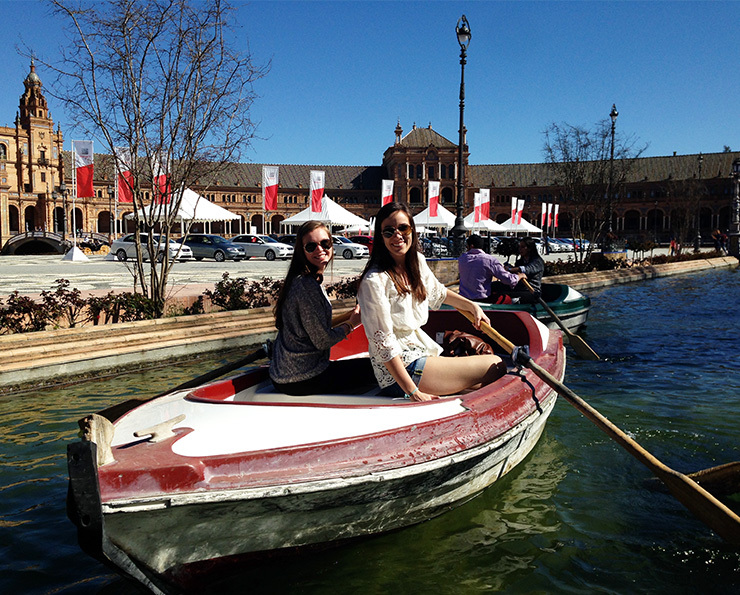 Why study in Sevilla this summer? 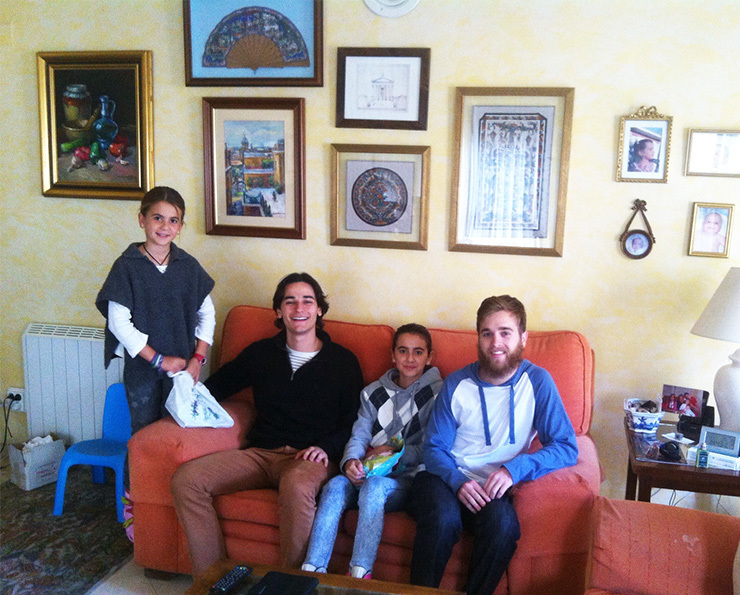 Imagine spending your summer in the heart of southern Spain and living with a Spanish family. 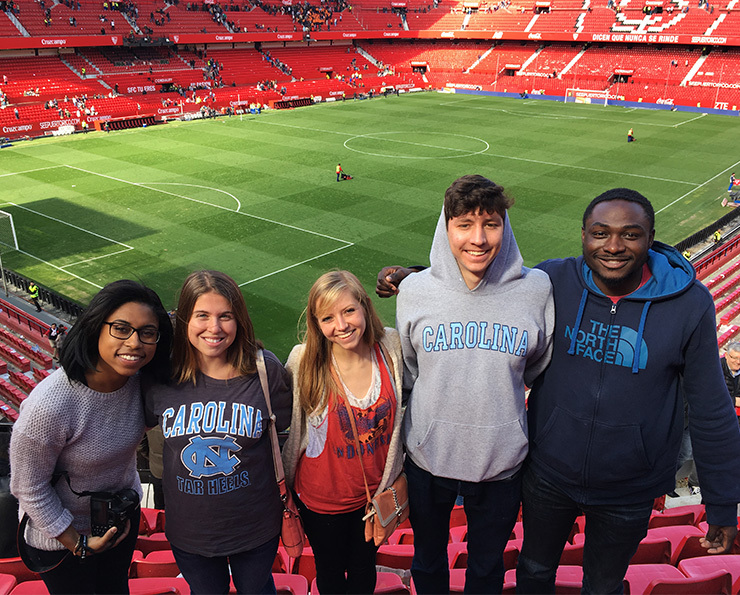 Absorb the language of shopping and soccer games. 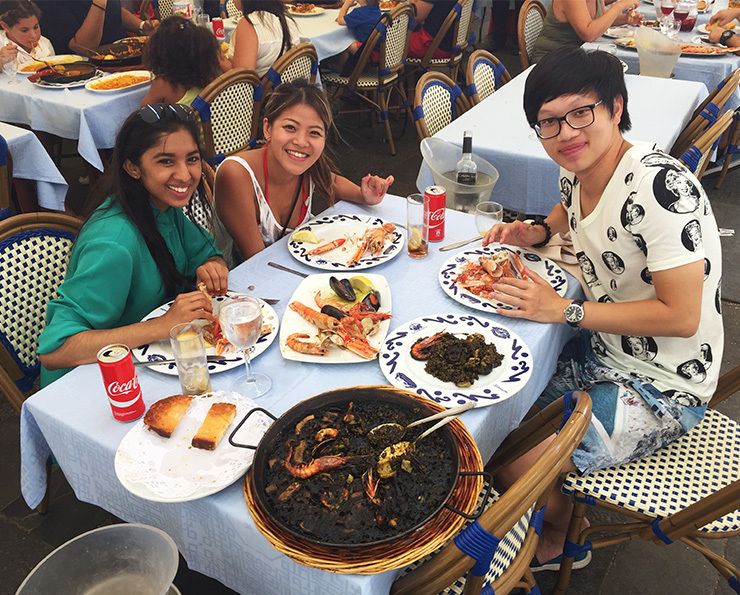 Learn in the classroom and apply your knowledge in the terraces of cafés and tapas bars. 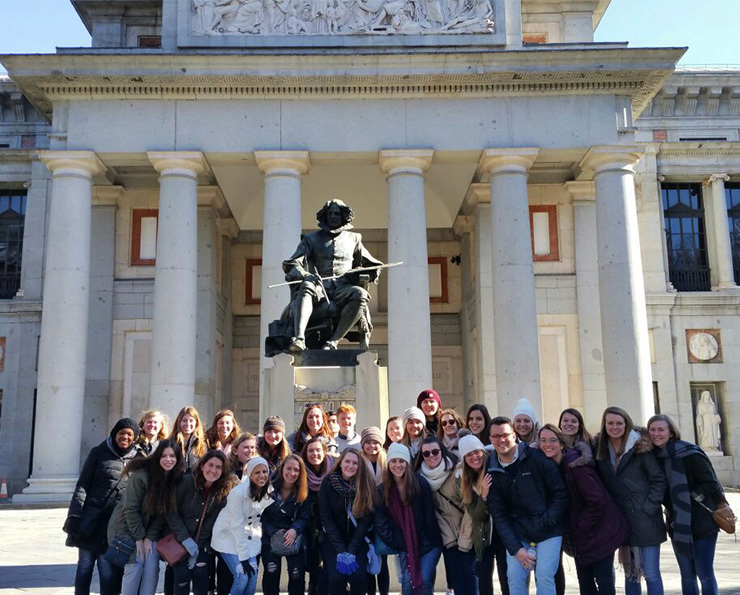 Learn about Spain’s life and language from native Spaniards. 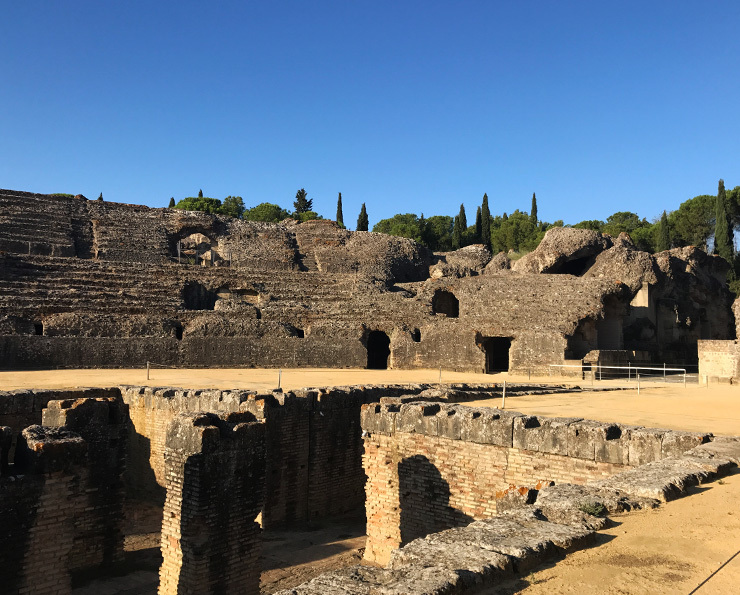 Subjects like grammar, history, politics, literature, and art come to life as you are surrounded by a rich and vibrant culture whose roots reach back to the Roman Empire. 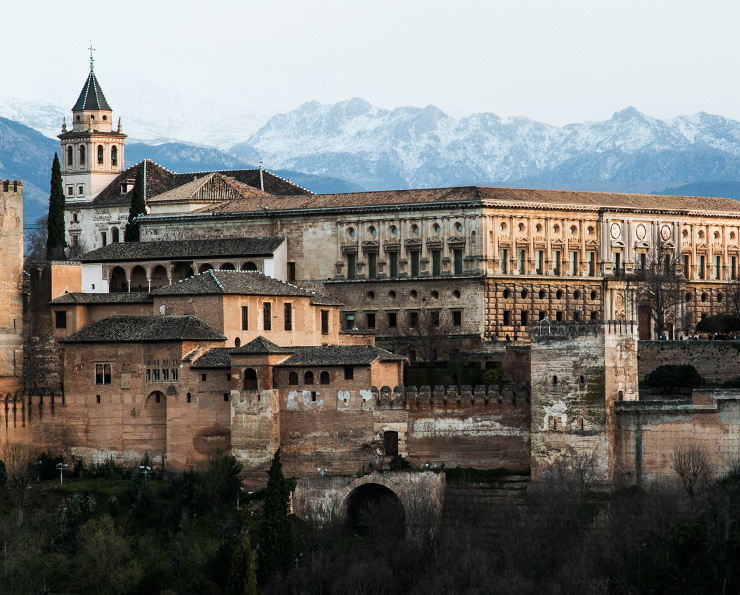 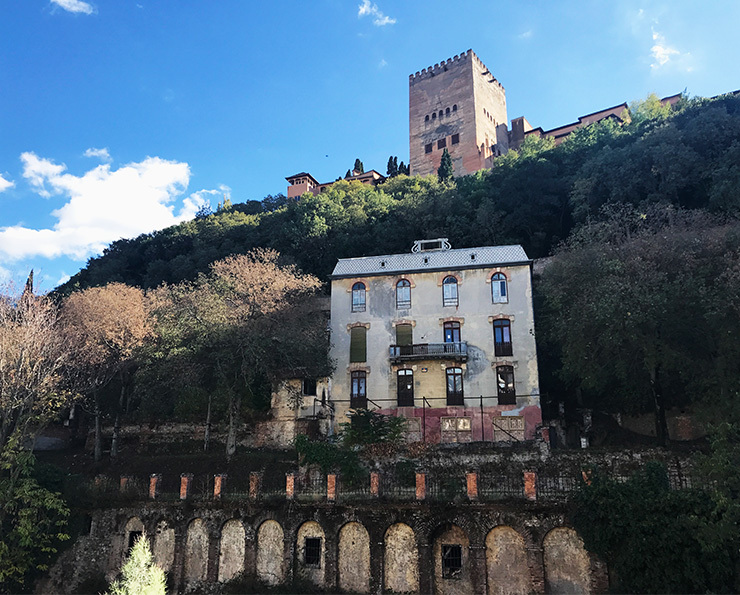 Live in the city that connected Spain to the New World and gave birth to flamenco. 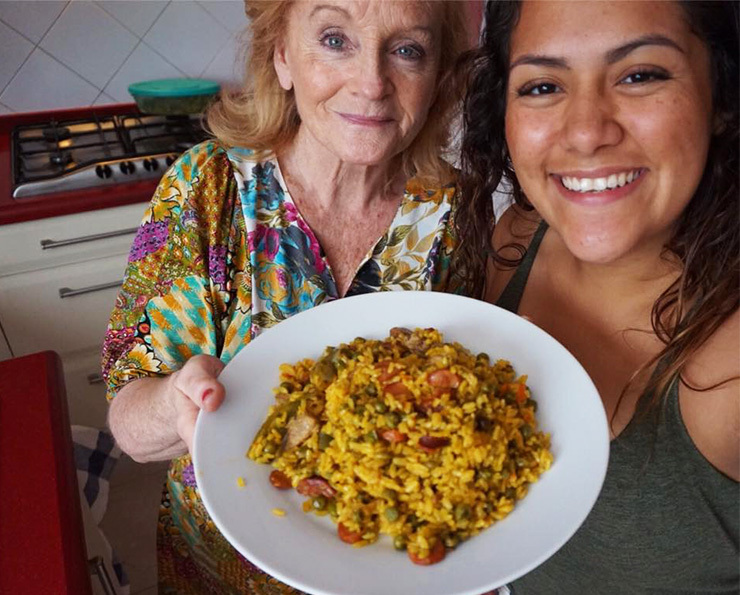 Balance coursework with both unique and everyday activities that demonstrate how language learning is far more than just a mental exercise: it is the very essence of life. 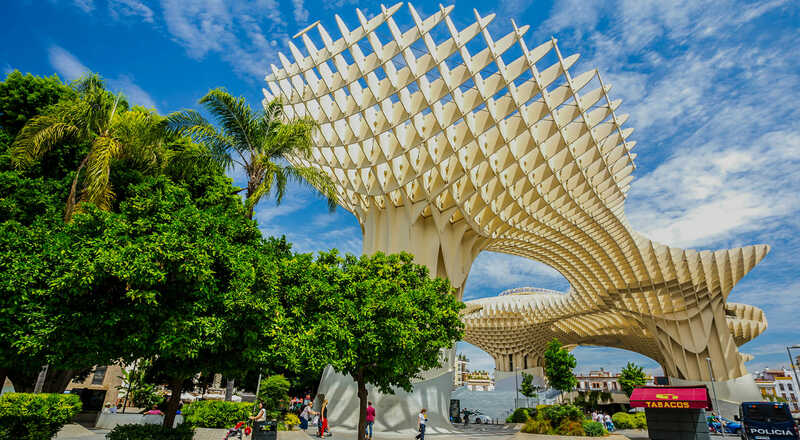 During your six weeks in Seville, you can choose to participate in the following site visits and trips that highlight different facets of Andalusia and its history.